Celebrating its sixth route launch in almost as many weeks, Budapest Airport has marked Transavia France’s further commitment to the Hungarian gateway as the carrier launches a twice-weekly service to Nantes. 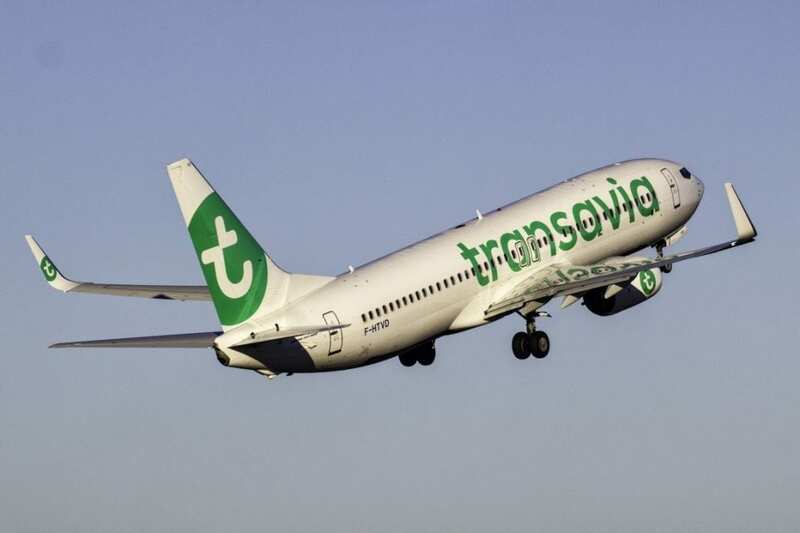 Joining the airline’s existing link to Paris Orly, Transavia France’s latest investment sees a 50% increase in seat capacity for the airline from Budapest this summer. “This is the perfect link for Transavia France to start,” explains Balázs Bogáts, Head of Airline Development, Budapest Airport.